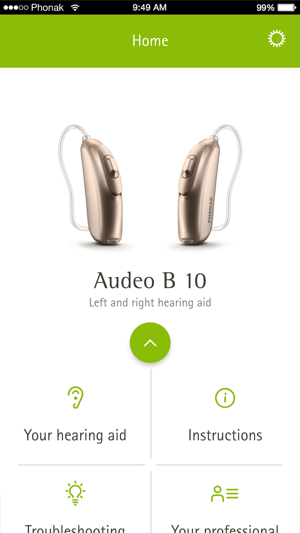 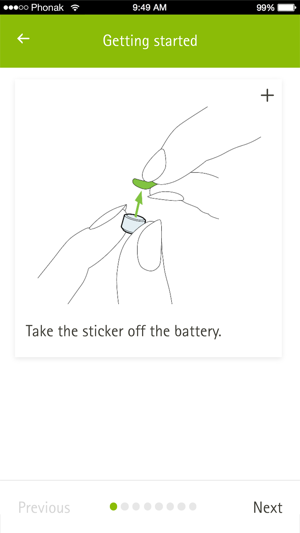 The Phonak Guide app helps you getting used to your new Phonak hearing aids. 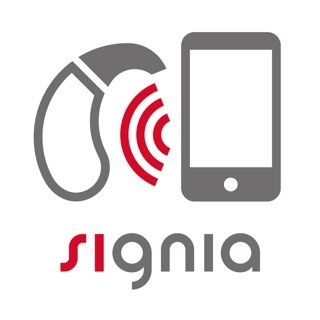 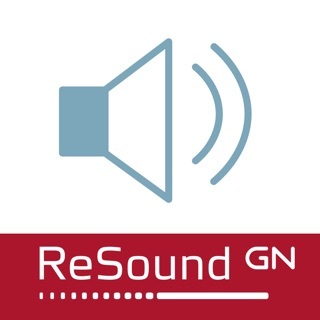 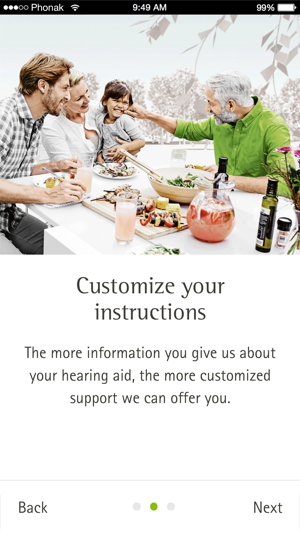 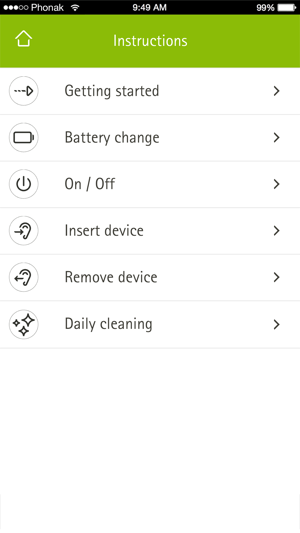 After downloading, follow the instructions to customize the app for your specific hearing aids. 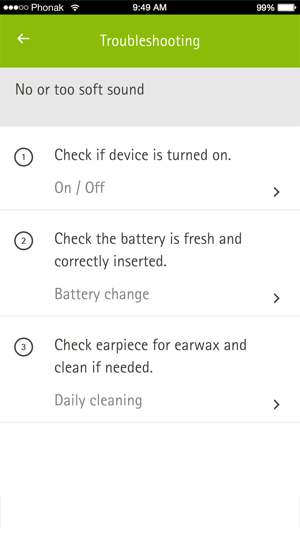 Handling and maintenance of your hearing aids are illustrated and described in a user friendly way. 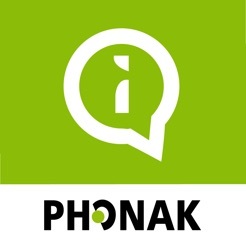 I established a myPhonak using a browser, but I also wanted to use the mobile app; however, the mobile app won’t accept the user name and password I use setting it up with a browser.